One of the most useful features of a VoIP system is the ability to track previous calls. 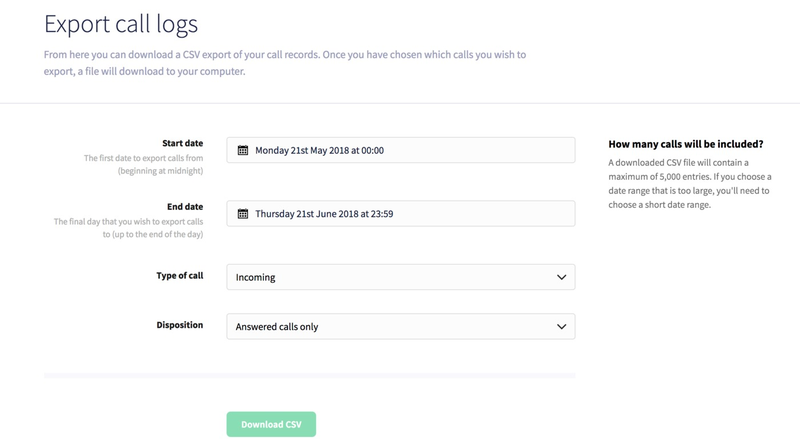 With Call Logs in your Dial 9 service, you can look up calls to/from specific numbers on specific dates and times, and listen to recordings if they've been configured appropriately; going all the way back to when you first started using Dial 9. 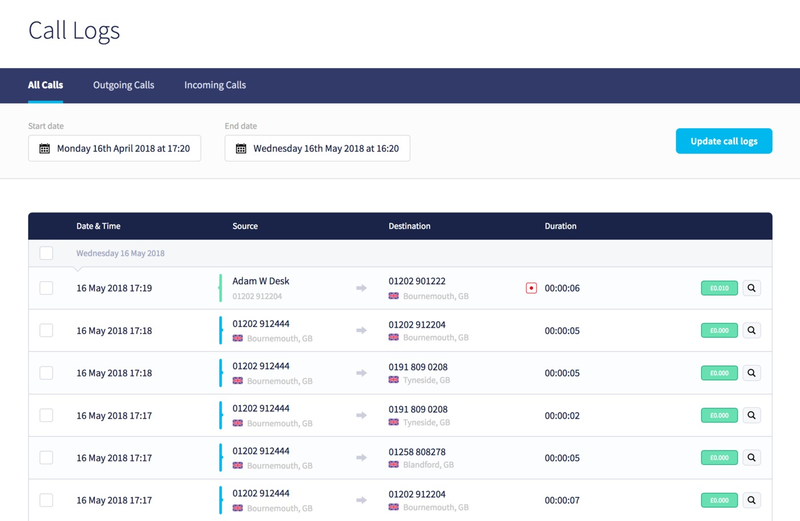 Here you can search for a specific caller's number via Source, a called number via Destination, and date range using the Start date and End date for the results. 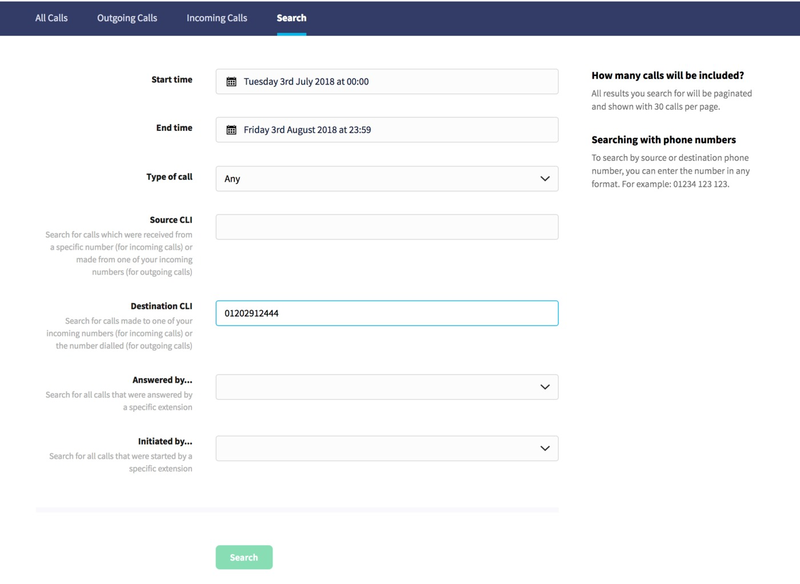 By default the search will be for 1 month, but you can search for up to 90 days of calls at once. Partial source and destination numbers can also be searched with a wildcard by adding a % symbol before or after the entered number, for example using 01202% as the source will find all callers with an 01202 area code. Searching calls made by a specific extension is also possible, just type the extension number directly into the Source. 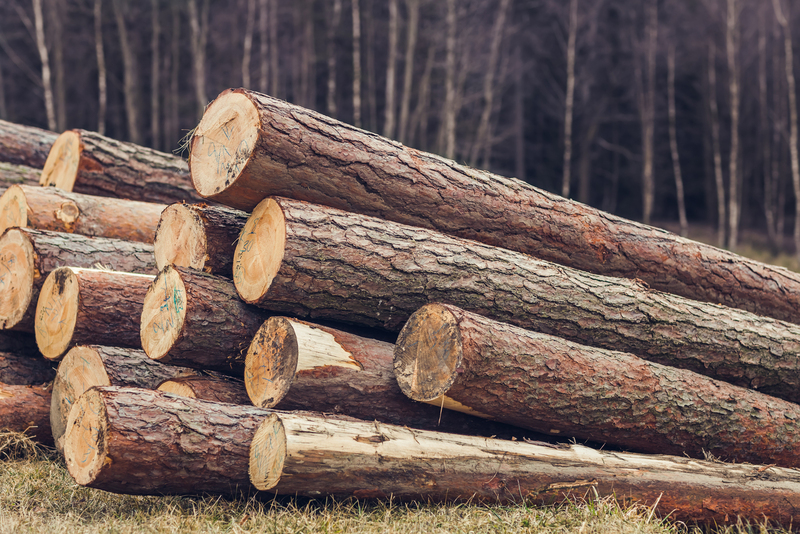 Via the Export tab within your Call Logs area, you'll have the ability to export calls in CSV format. Choose a start and end date, along with the type of call and disposition, then click Download CSV. We hope you've found this post useful, do as always get in touch if you have any questions.